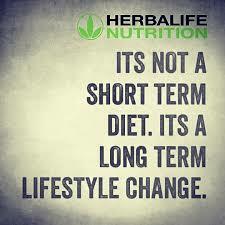 You can use this page to access various Herbalife direct sites. You will need the following information when creating your membership with Herbalife. Join Herbalife, change your life! - Never run out of your favorite shake.